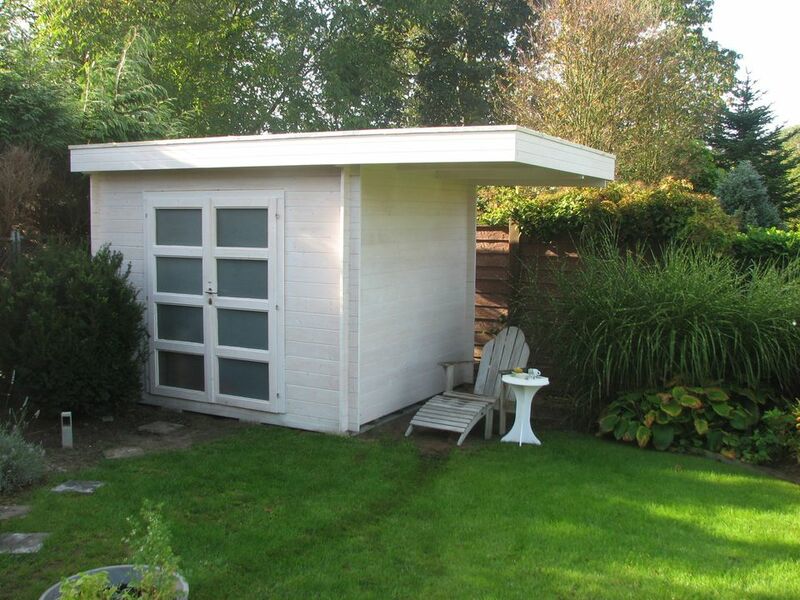 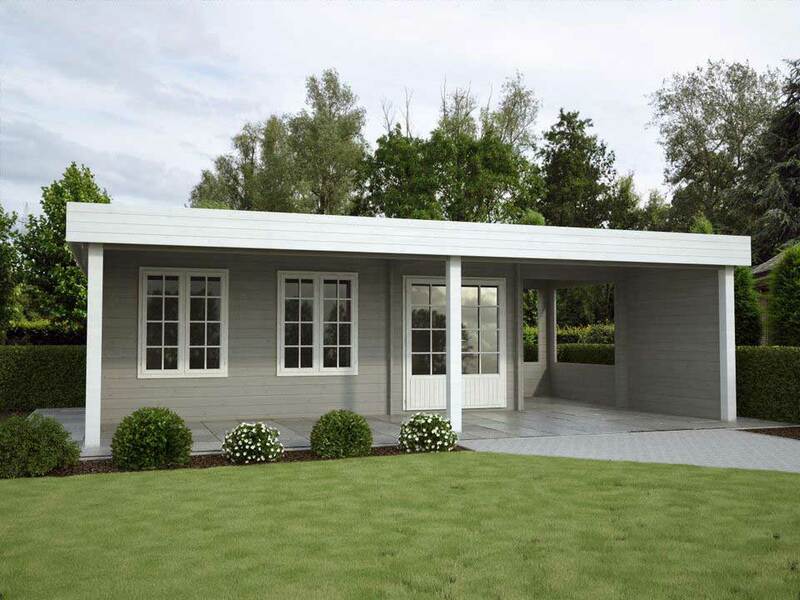 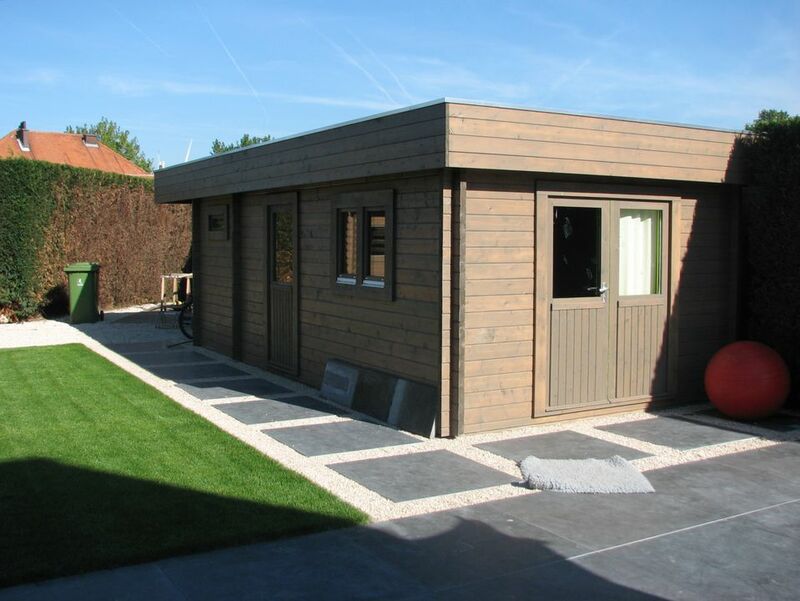 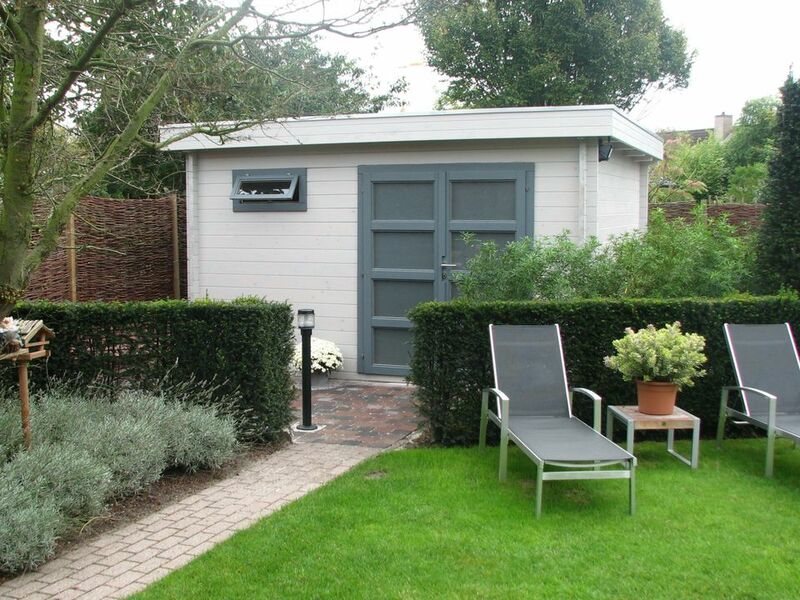 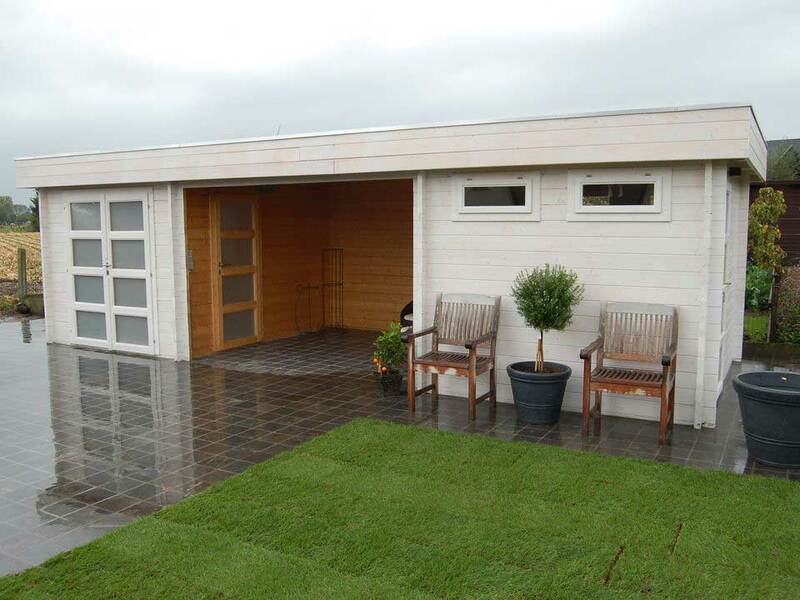 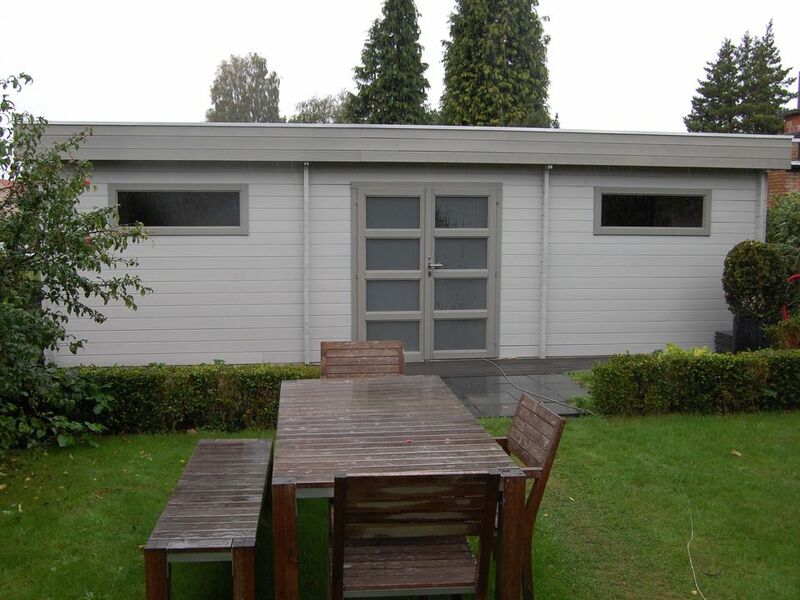 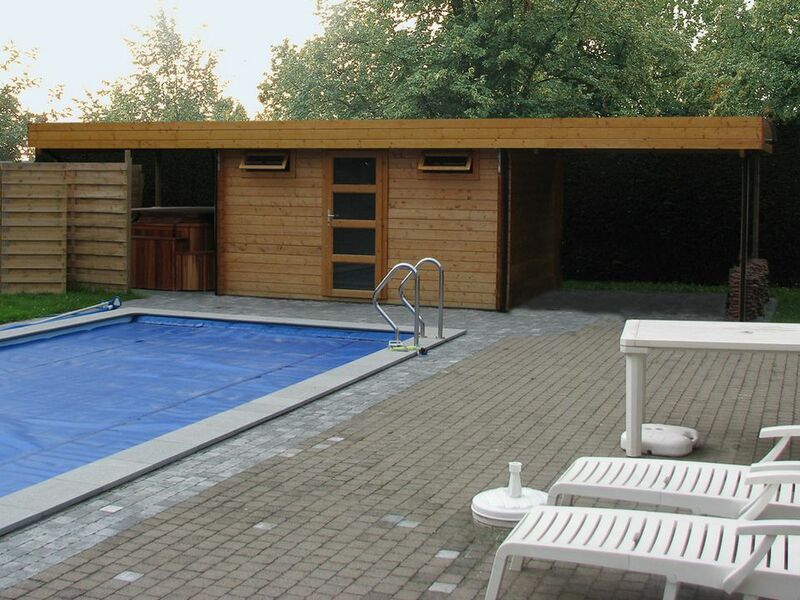 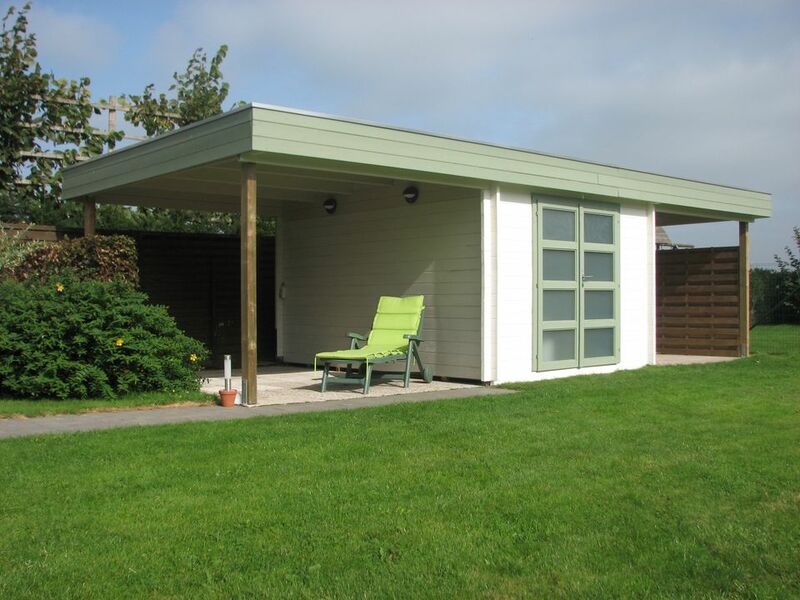 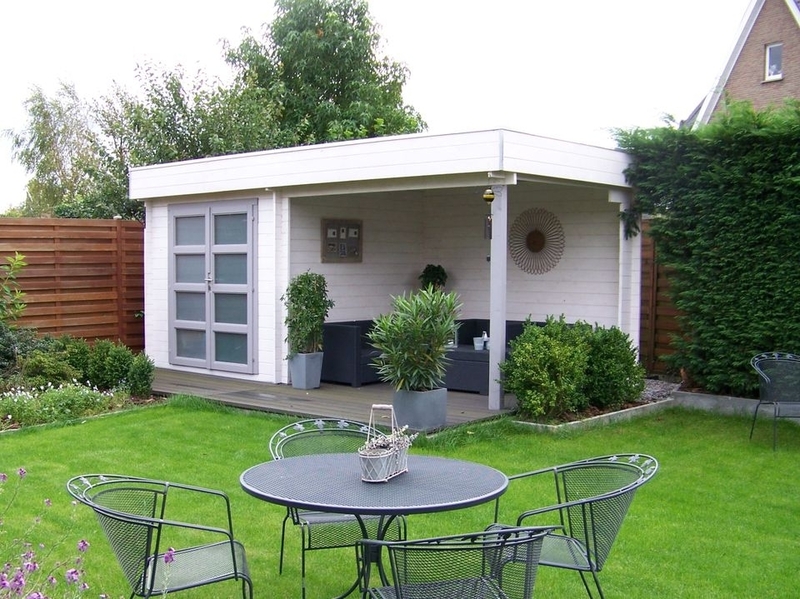 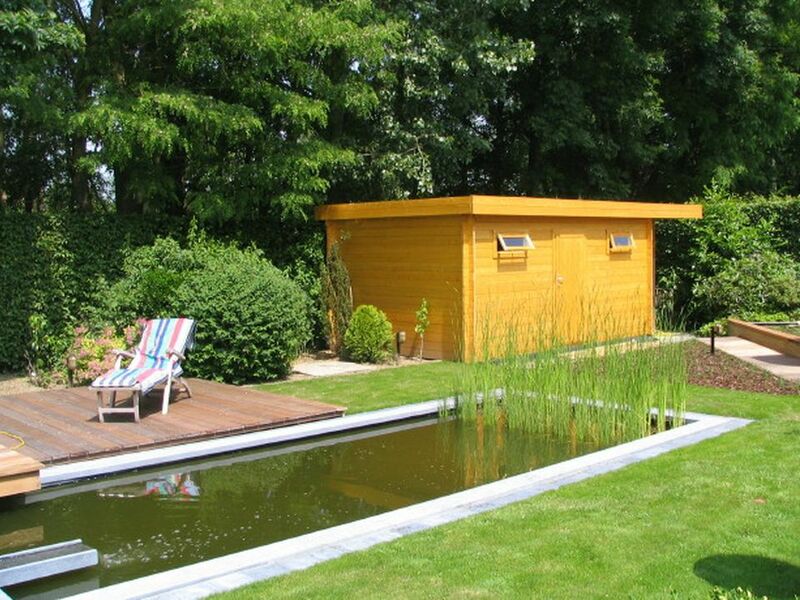 Our Moderna contemporary log cabins look great in a modern style garden. 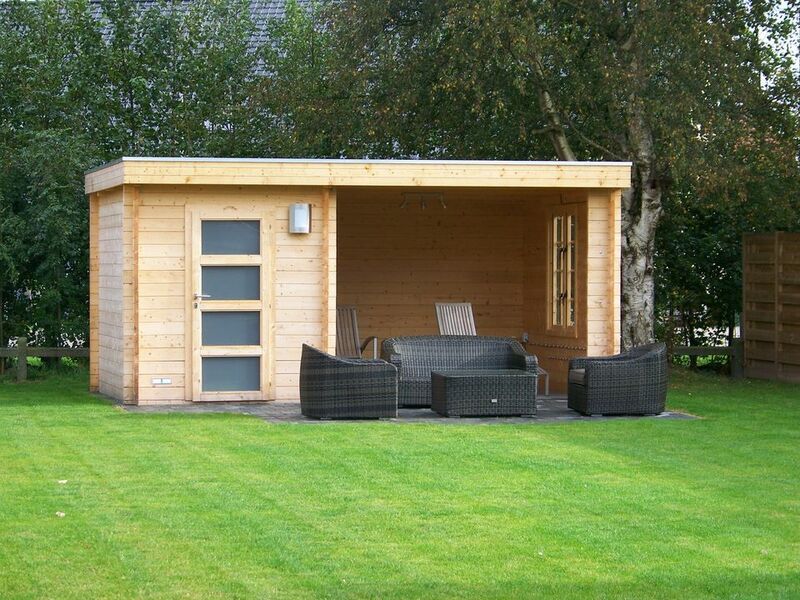 The sleek design is smart and practical and makes an ideal outdoor room or garden escape. 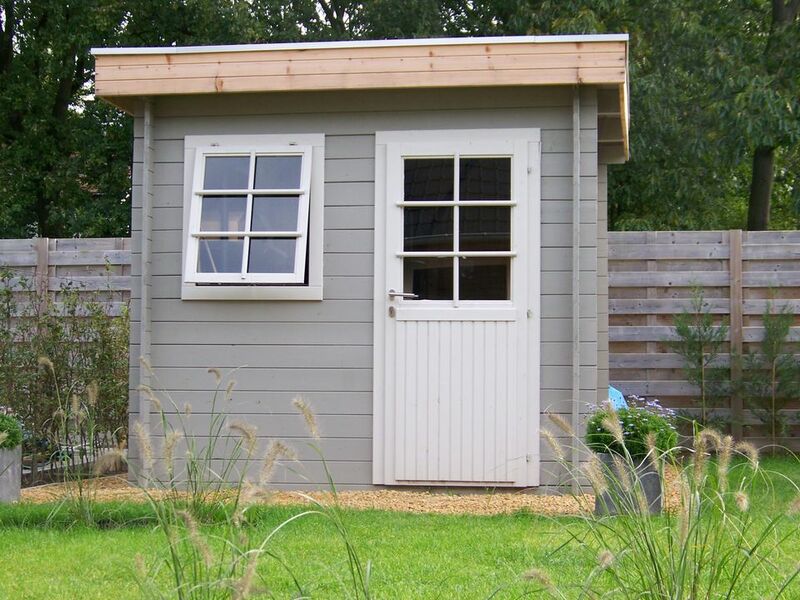 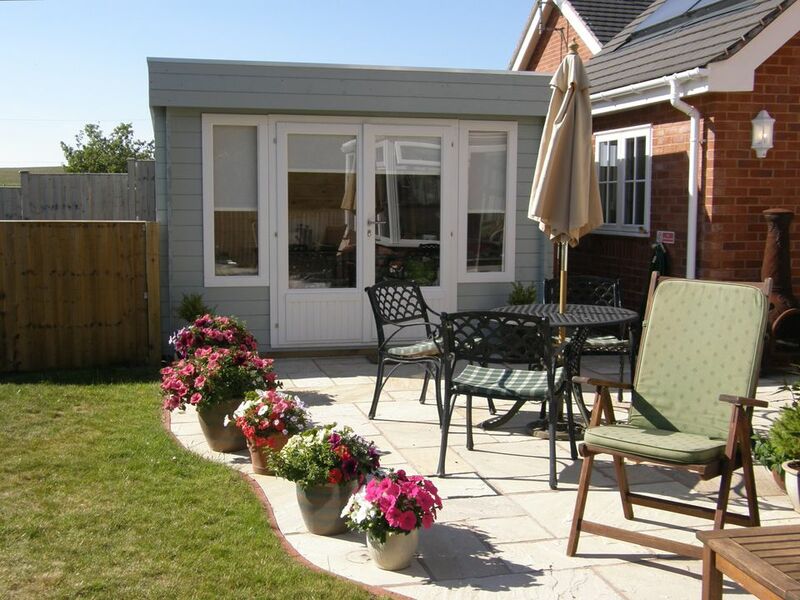 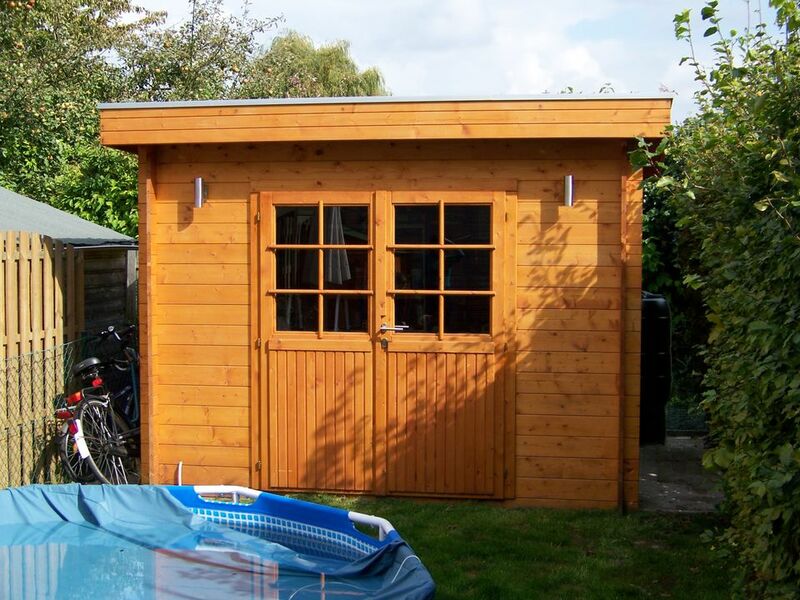 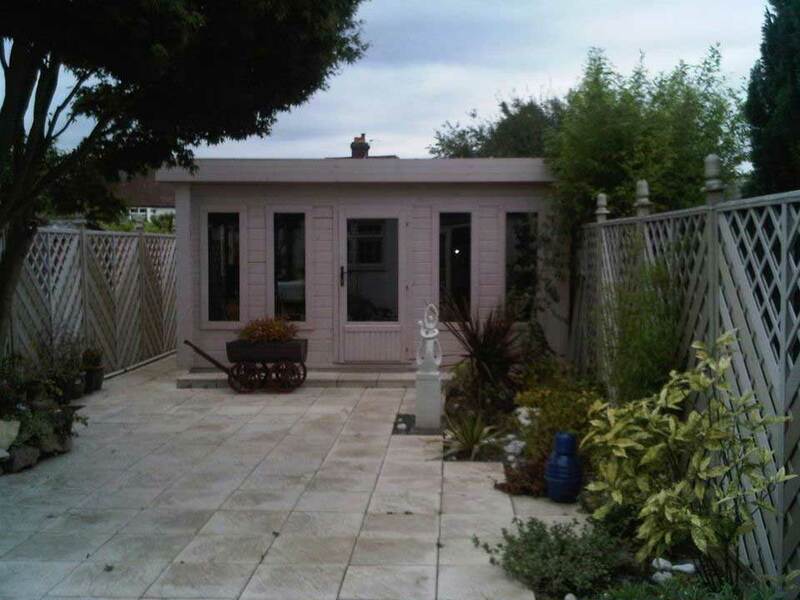 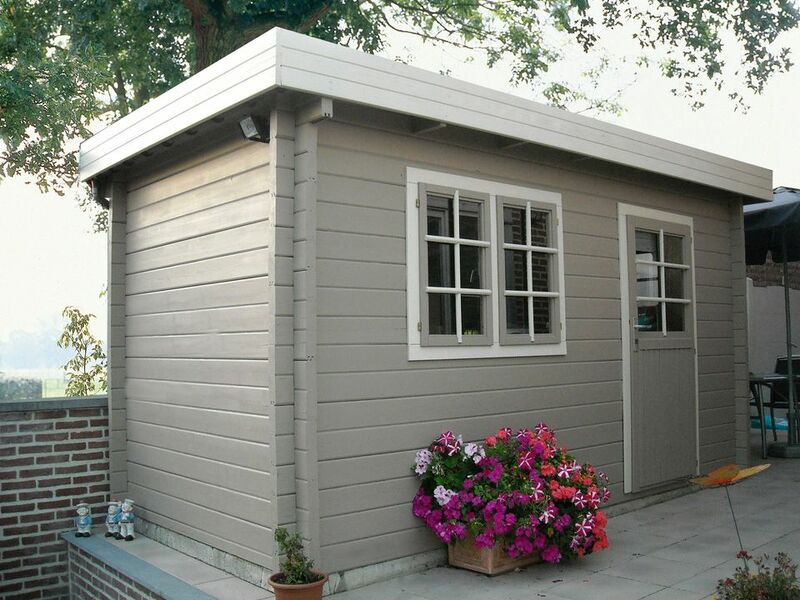 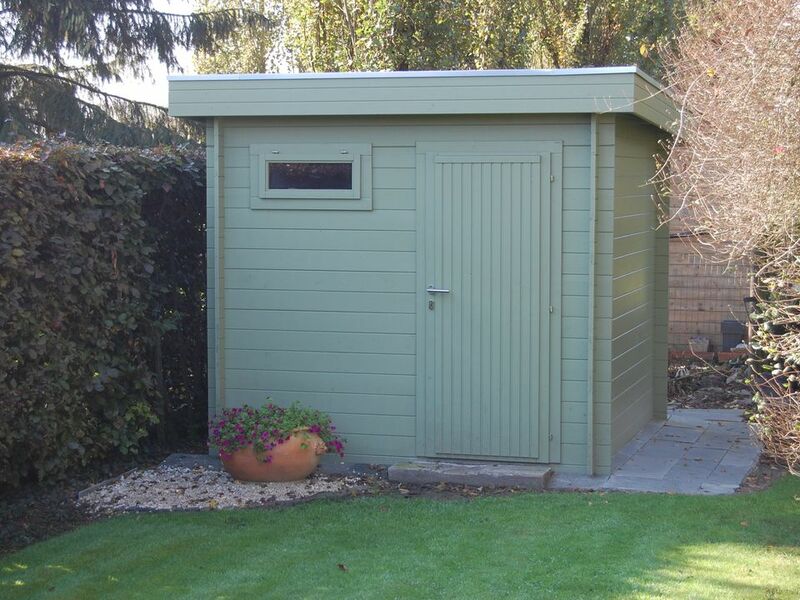 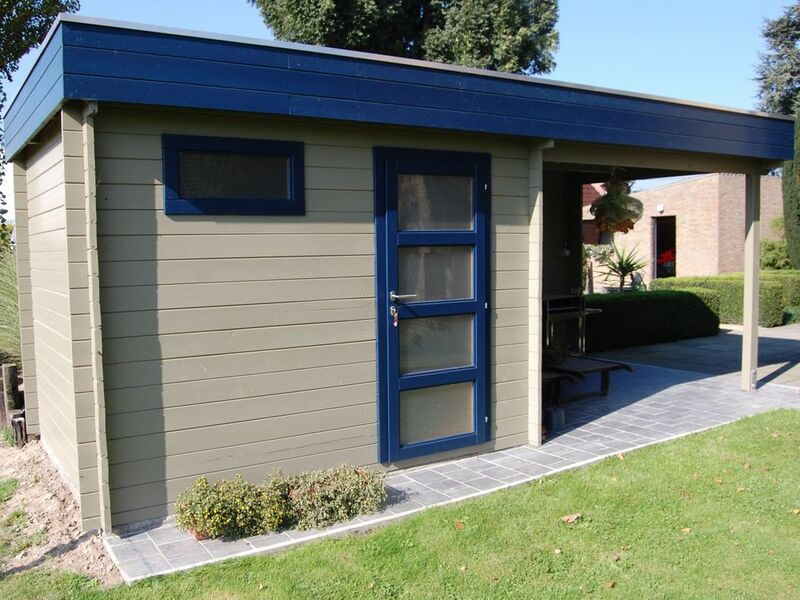 Whether you need a garden office, garden room, personal gym, leisure room or outdoor kitchen, they make the perfect home improvement and add value to your home. 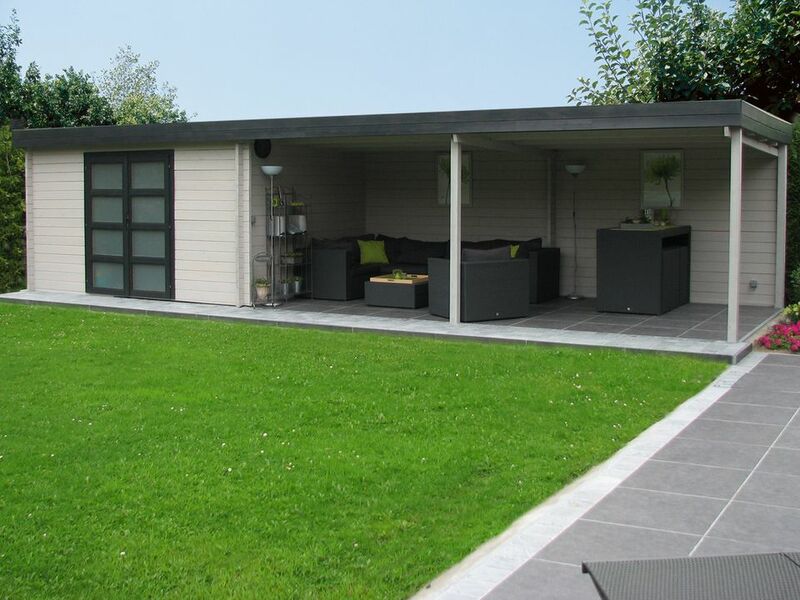 Expand your living space and enhance your lifestyle! 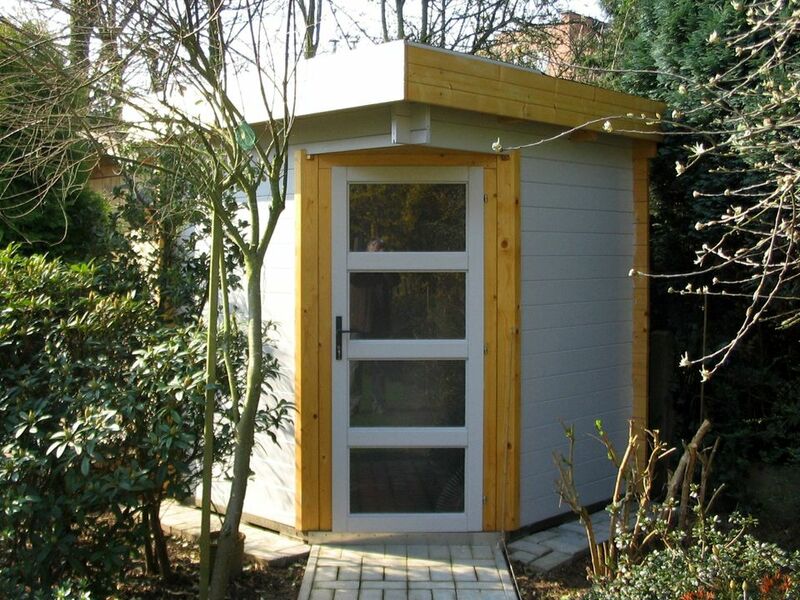 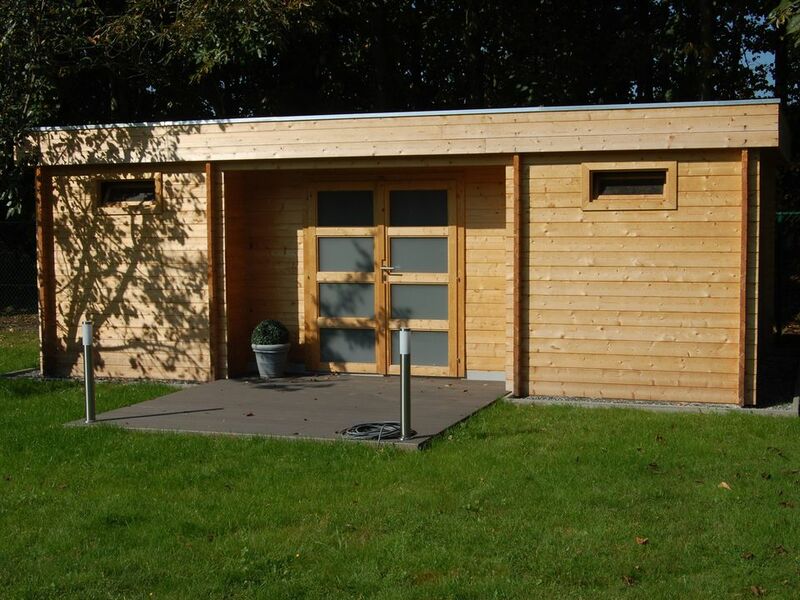 All of our Keops Interlock Moderna range cabins can be below 2.5 metres in height which can help you avoid planning permission. 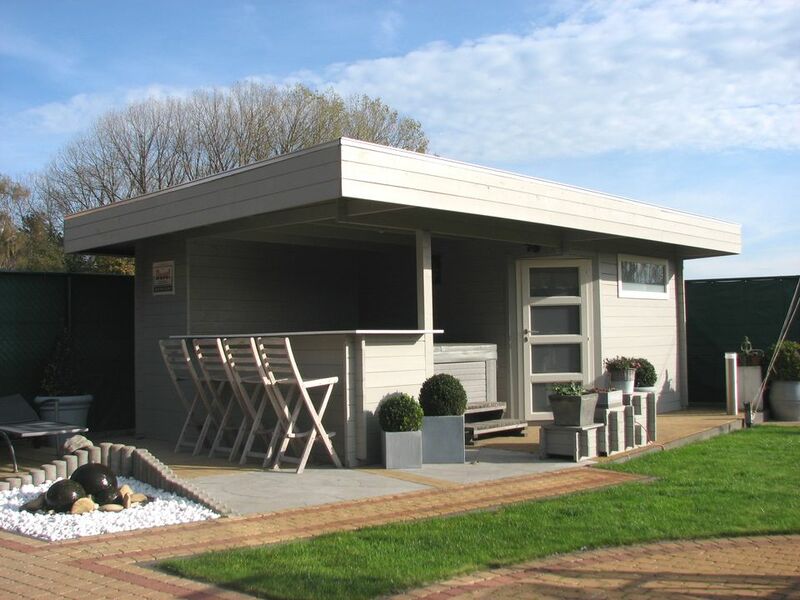 Of course you can also choose a taller cabin if that’s what you want – Keops Interlock is the truly “Tailor Made” company! 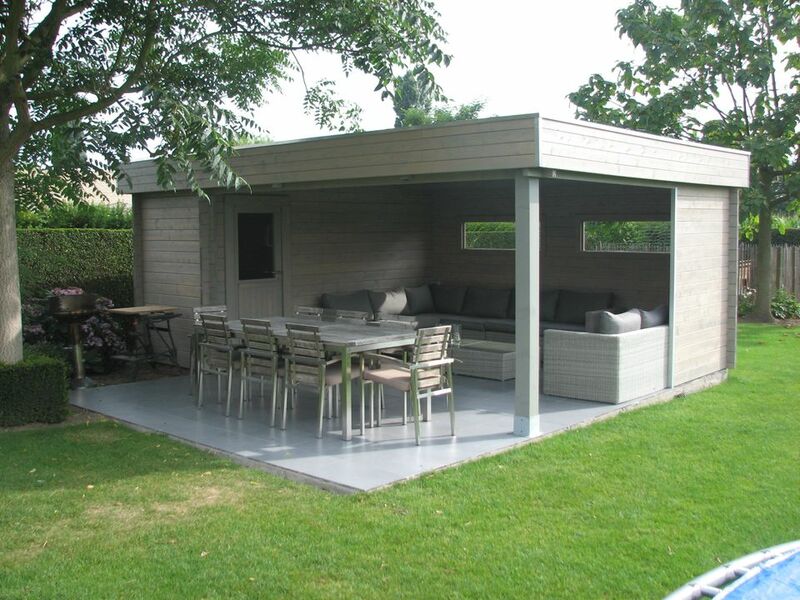 Click here for more information about the EPDM rubber roof.